FitzGerald Client Zidan Management Group was honored with the “Soul of Uptown” Developer Award by Uptown United for “outstanding commitment to partnership and community in Uptown, Chicago.” Somerset Place Apartments – Zidan’s recent development in Uptown – is adapted from the historic Somerset Hotel built in 1919. The nine-story building – which is included in a National Register of Historic Places District – stands 9 stories tall and includes 160 apartments. The building includes 8,000 square feet of street-level retail space, and surface parking on-site. 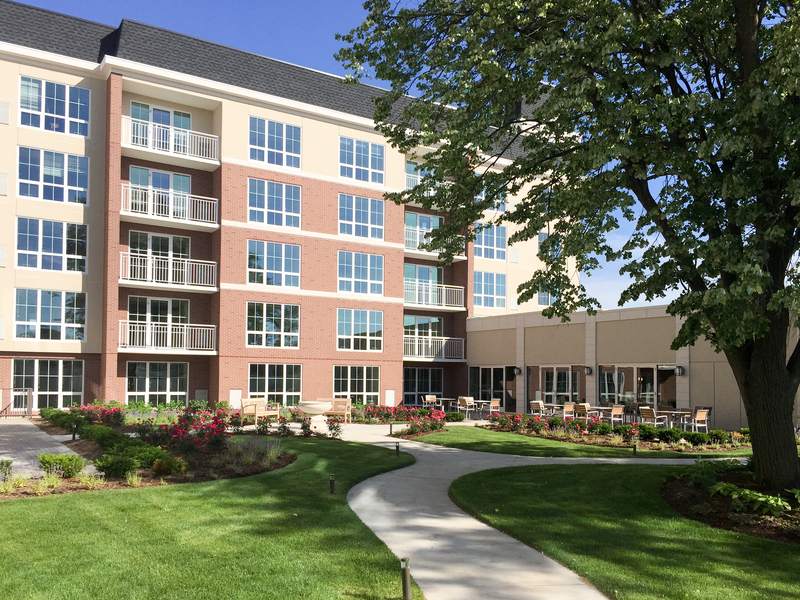 Building amenities include a renovated historic lobby, landscaped roof deck, fitness center, and resident lounge.